Unheard of in my world. I was much too sheltered growing up, I had no idea there was such a thing as this. 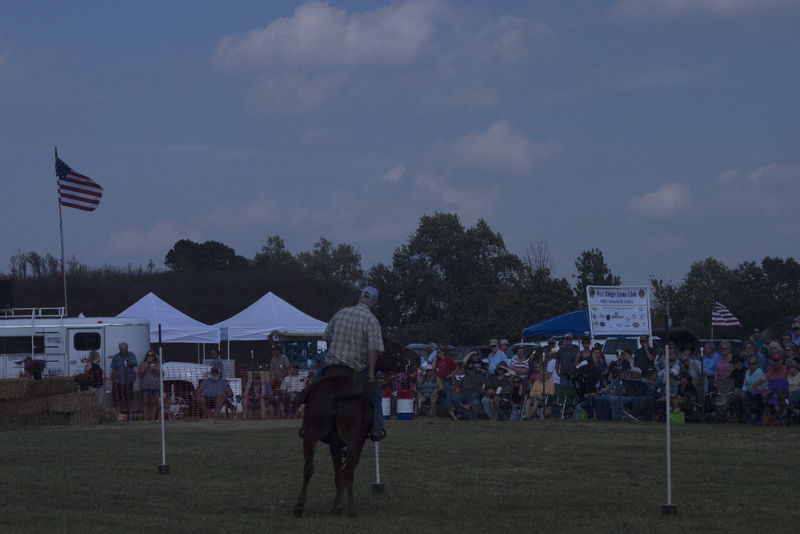 This is a pole bending competition at the Pea Ridge Mule Jump - in the South, as a game, mules are made to run through an obstacle course. I have finally found a way to use the word "irascible" in a sentence. Mules are irascible. It is the perfect word to describe them. I suspect this will turn out to be quite an entertaining event.